Promoting the FUN of square dancing! 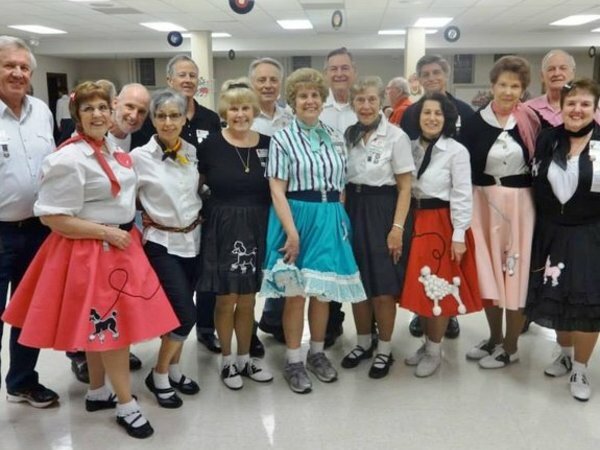 West County Spinners has a long history of square dancing in the St. Louis metro area. Click below to learn more about our history and who we are as a club. 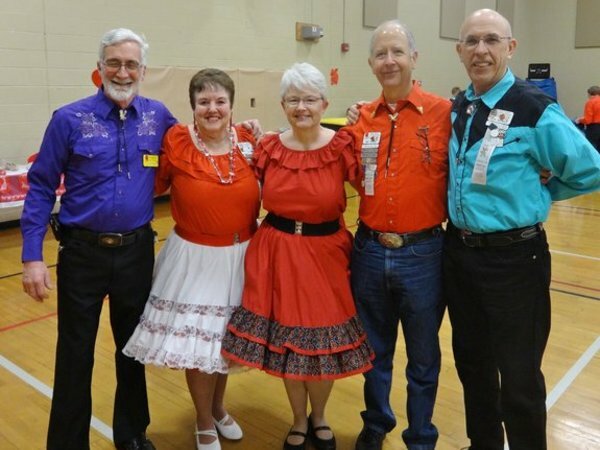 We have a vibrant and growing community of people who love to square dance and enjoy being together. Click below to see photos of our club members. Have questions? Click below to contact us and we'll get back to you quickly.